After working 2 seasons in the Professional Shop at Turnberry, Allan joined the Professional staff at Prestwick in March 2012. Starting out on the 3 year PGA foundation degree programme at the Belfry, Allan completed his studies in August 2015. He graduated in April 2016 and is now a full member of the PGA. 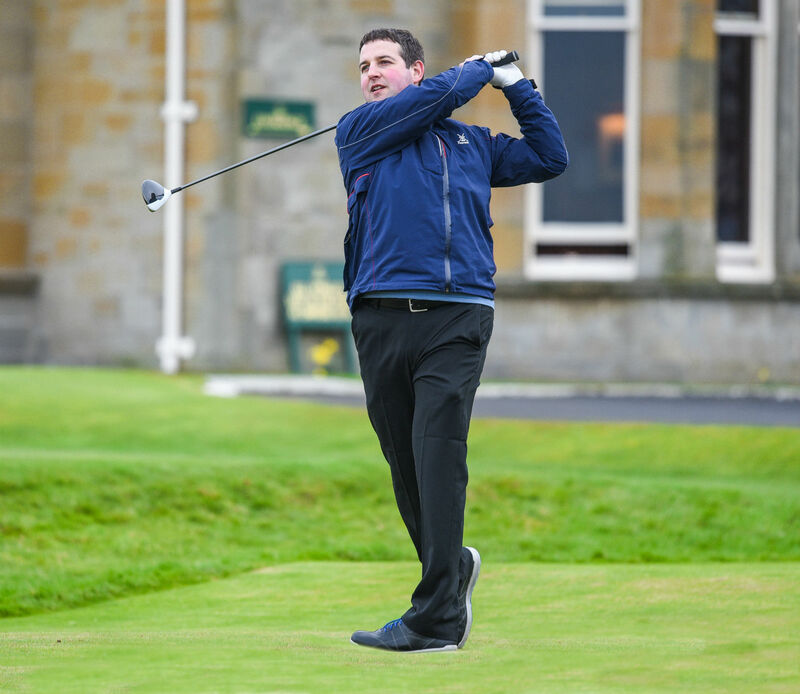 With our former Senior Assistant Nicky Sinclair moving on to Arizona in August 2016, Allan stepped up into this role and looks forward to his new chapter at Prestwick Golf Club. Allan has been involved in Junior coaching throughout the Summer months during his time at Prestwick. Allan plans to continue this in addition to taking over the coaching of the junior section from the local club Prestwick St Cuthberts.